Charlotte, N.C. (September 10, 2016) - Dalton Sargeant and the No. 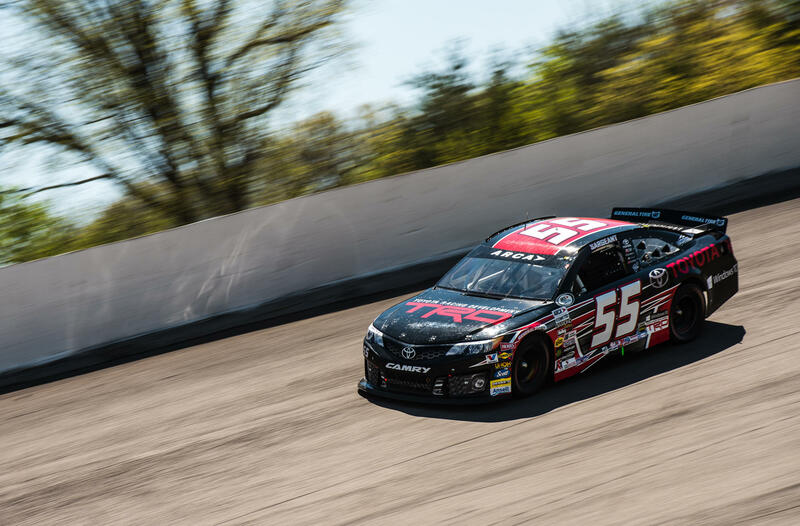 55 Venturini Motorsports Toyota Camry powered by Windows 10 finished in the 12th position after fighting inside the top 3 for most of the 200-lap, 100th running of an ARCA Racing Series event at Salem Speedway. 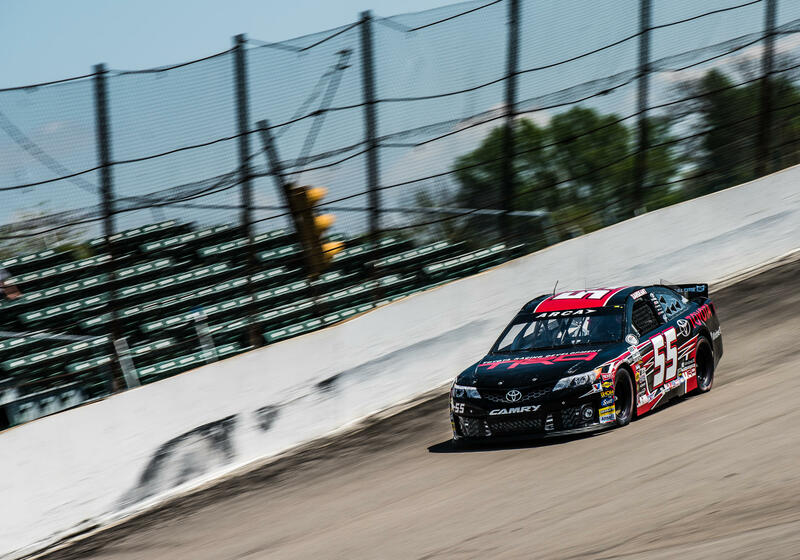 Sargeant set the 4th fastest time in practice around the historic, high banked half-mile race track, but with rain canceling qualifying, the No. 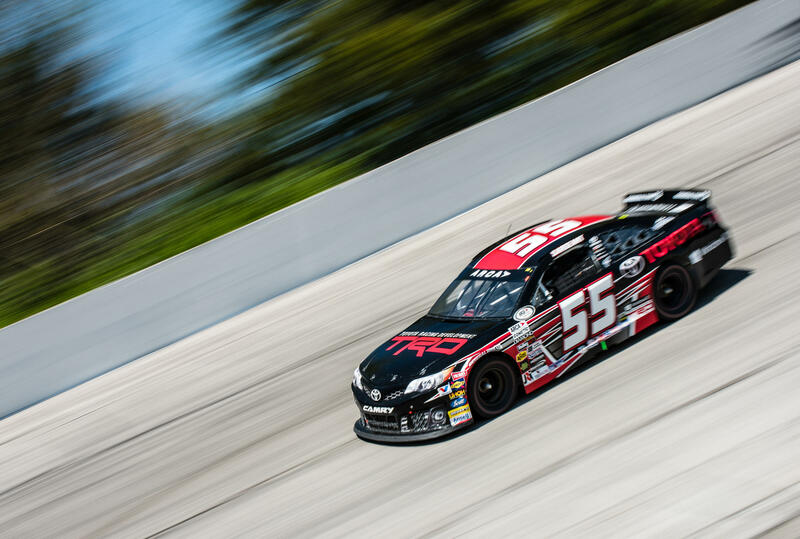 55 started from the 4th position. Sargeant would go on to battle for the lead but was caught on the wrong side of pit strategy and was trapped 4 laps down as a caution came out during a green-flag pitstop. 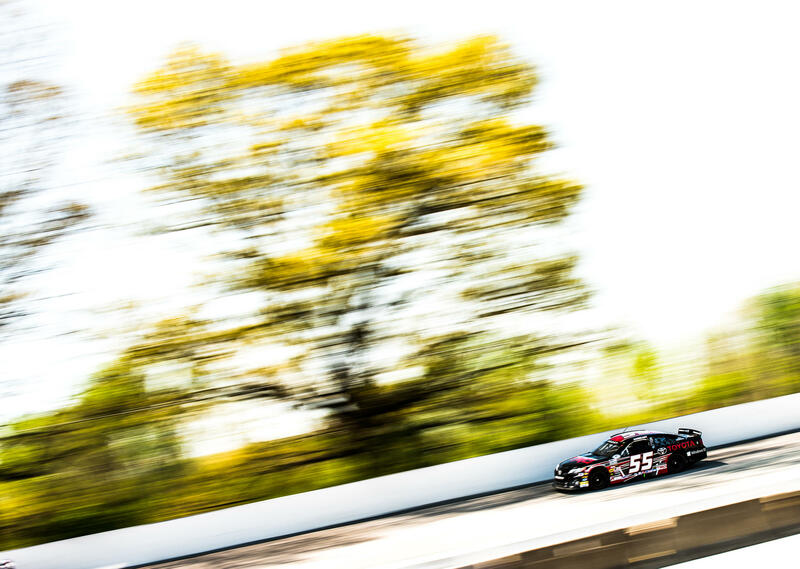 The untimely caution proved costly as Sargeant dropped outside the top-10 and was unable to recover so late in the race.